You know I live on planes and sleeping at different hotels puts a toll on my skin! 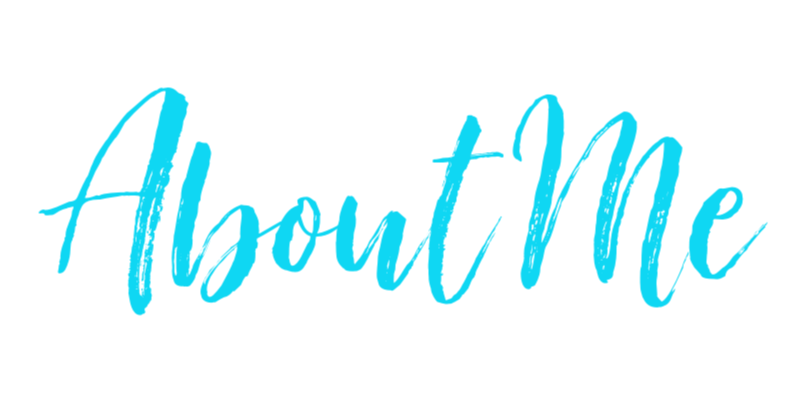 Today I’m going to share my secret to help my skin shine bright! 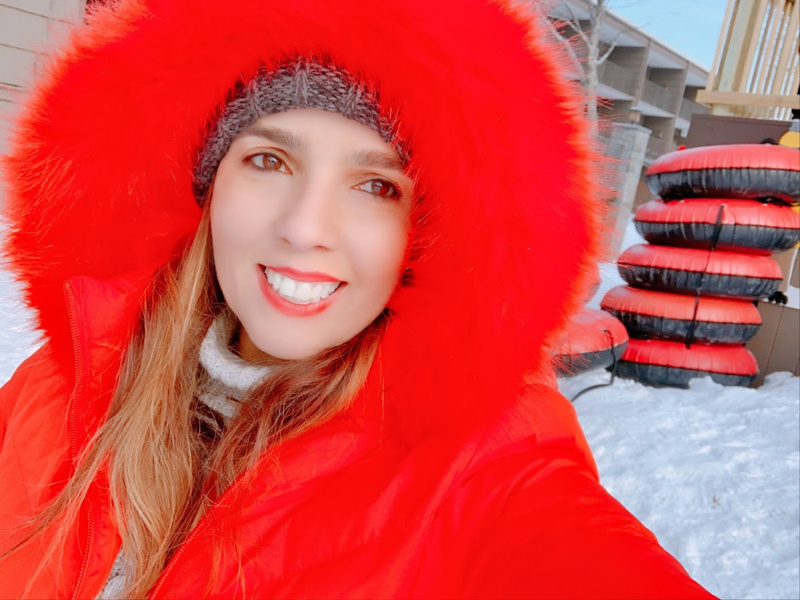 I’ve been traveling to super cold places, where the snow is still falling like Canada and Salt Lake City. The difference in temperatures shows on the way my skin reacts! When I also face a bad night with toss and turns, nothing better than to use a few products to reduce the pores, get light coverage and a little trick to help your skin shine bright like a diamond! 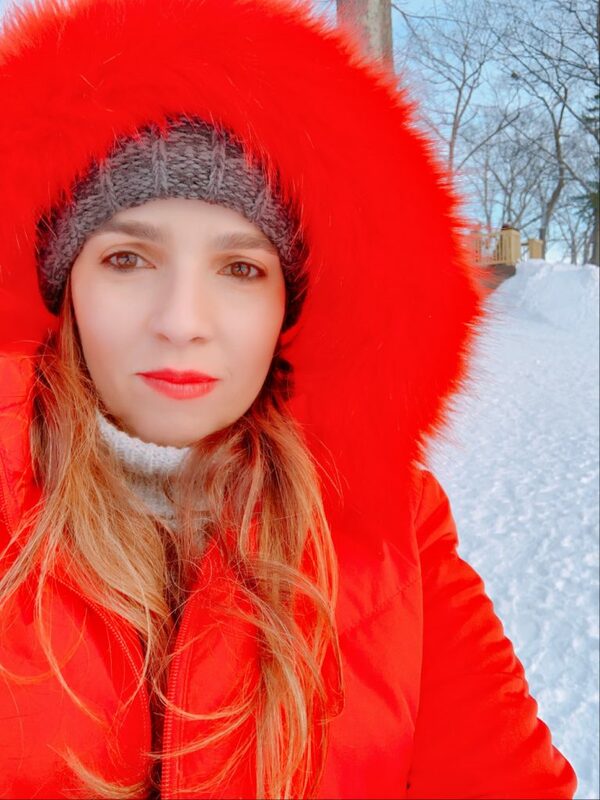 The Photo coverage is not only great to help my selfies but it also gives the skin that first step to bring the brightness to dull skin! 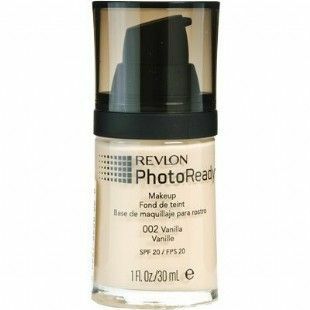 I love The Revlon Photo Ready Liquid Foundation. For me, it starts with a good primer to reduce the pores. 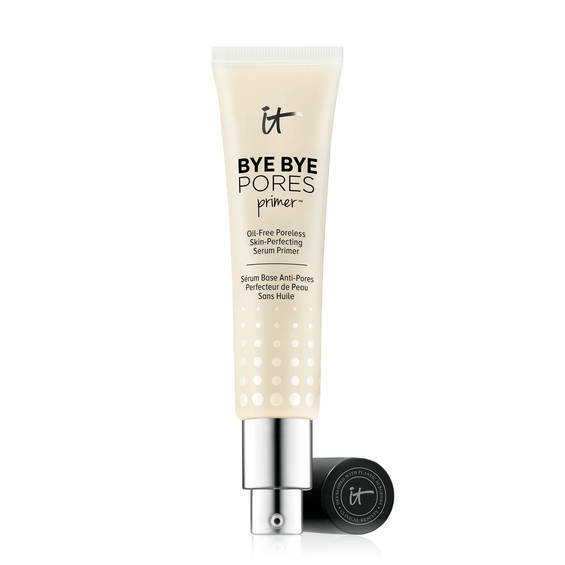 The IT Cosmetics Bye Bye Pores is amazing! 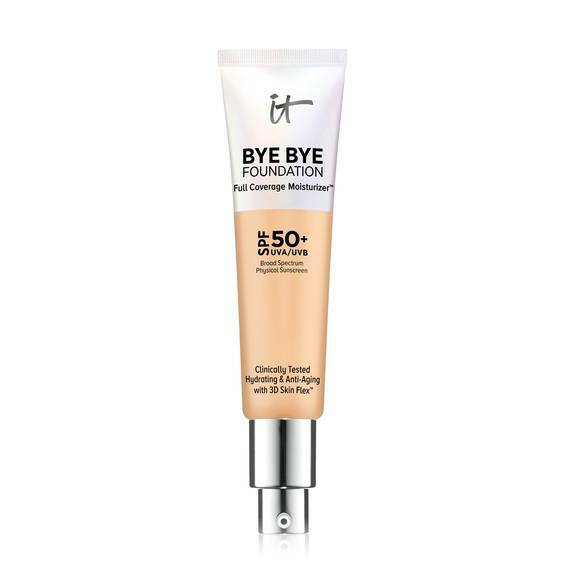 I love the IT Cosmetics bye bye foundation with sunscreen and moisturizer! 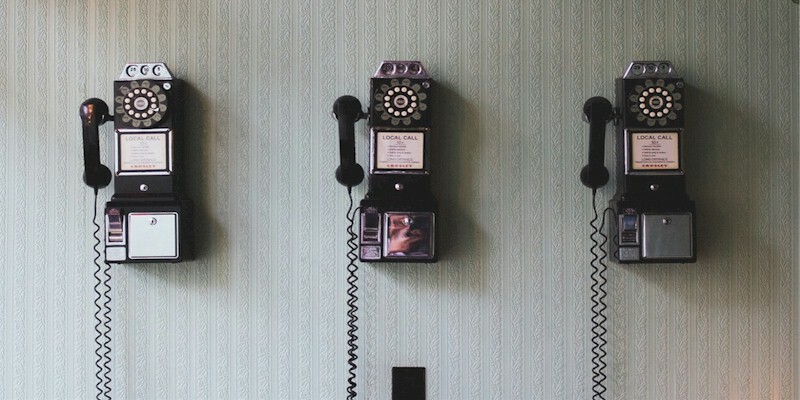 All in one to give you the coverage you need. And End with a darker shade of lipstick to draw attention to my lips, not the rest of my face! 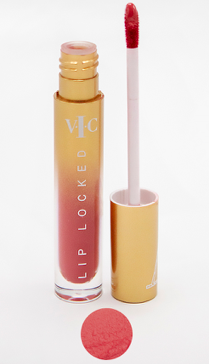 Loving Vic Cosmetics shades, dark pinks, reds or burgundy for those days! I finish with a healthy glow on my cheeks and low to complete the shine bright look! 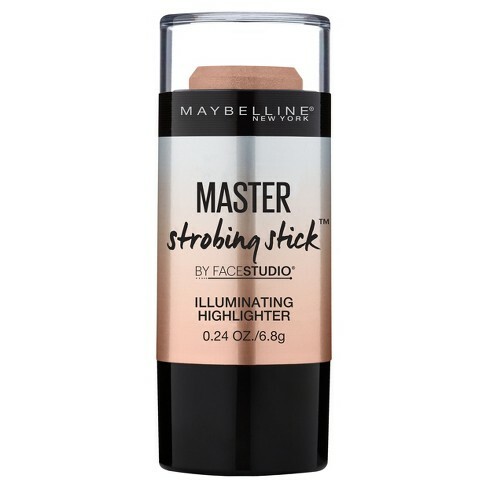 Love Maybelline Strobing Stick! I use a light pink tone, to give me a healthy look! 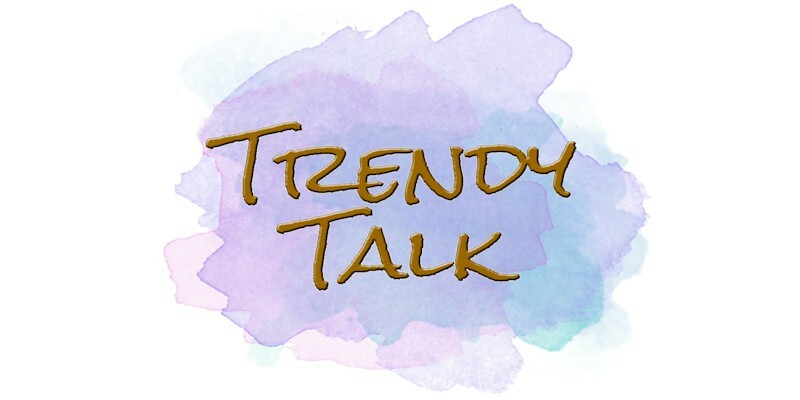 As usual, give us a Trendy Shout and check other #MakeupMonday Tips HERE. I can use all the under eye concealer as a mom of lots of kids! I am really paying attention to my skin care now that I am getting older too. 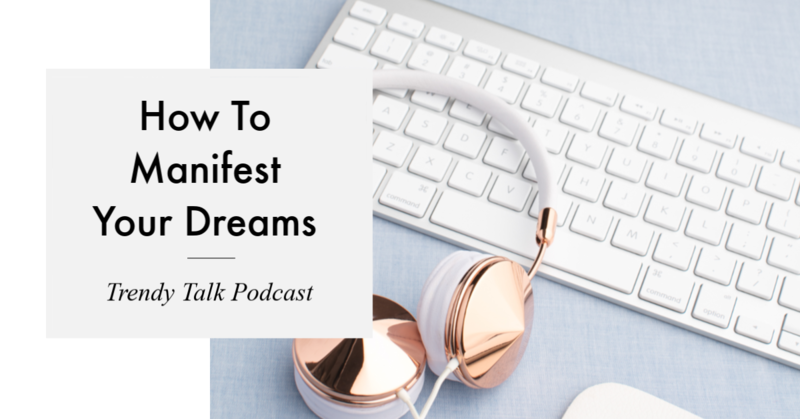 You make these things sound like a breeze. Easy and beautiful. Awesome! Your skin looks amazing, I should check these products out for myself. thanks for the recommendations! I love the IT cosmetics Bye bye pores. It does such an amazing job! Im always looking for a natural look foundation. Thanks for letting me know! Anything from It cosmetics is so good. Love their CC creams. I just love the natural look the product brings. This type of make up is my preference. This is starting to be my favorite. I love your shine bright look! I should use some of your suggestion! You can’t even tell you’re wearing foundation or anything like that. I need to invest in these for myself, especially the Hydroboost from Neutrogena. Your skin looks amazing! I love the sound of these products. I would love to check these out! I have never heard of a make up that is just for photos or at least good for photos. I am going to try it! I have to give this a try! I could definitely use a little brightening these days.